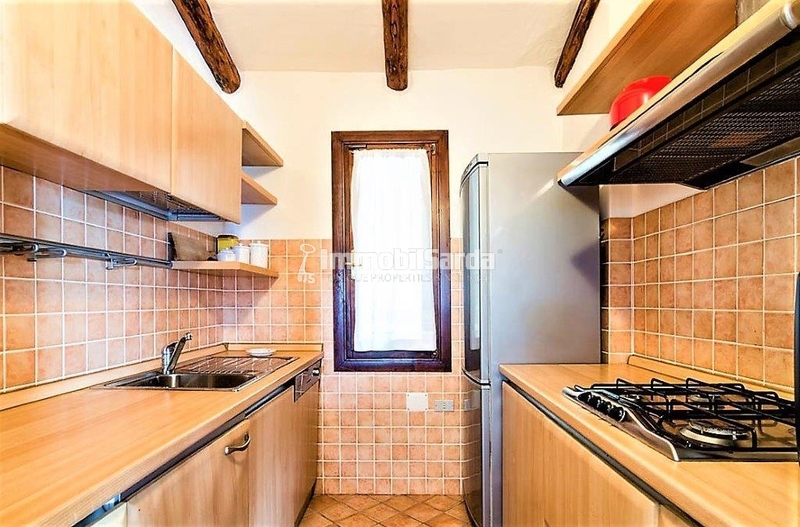 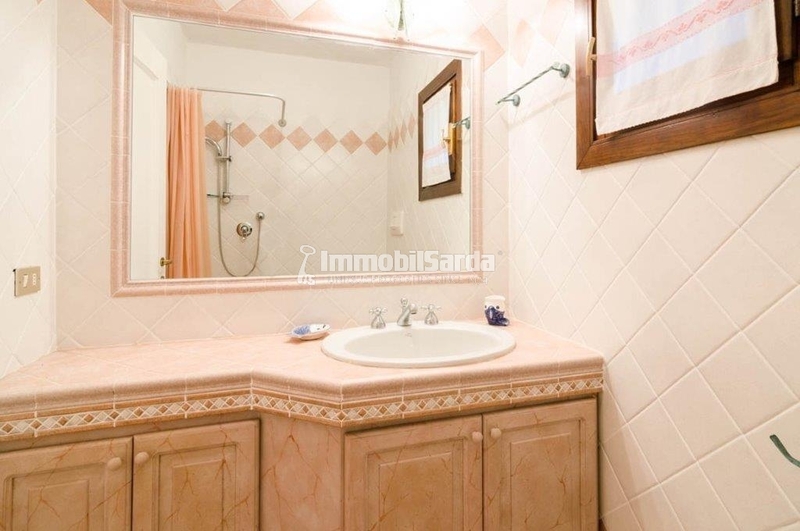 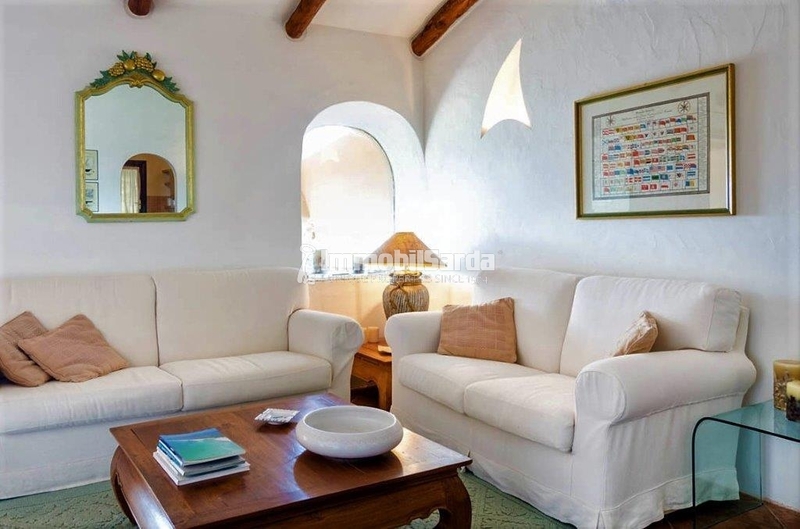 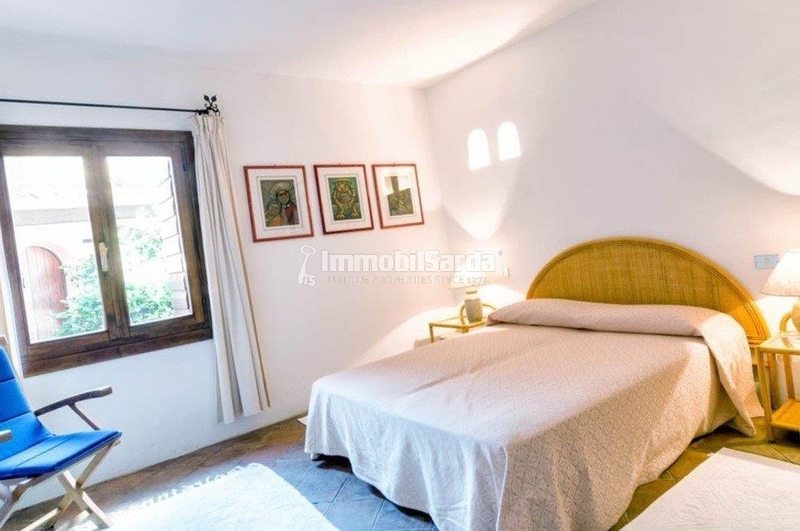 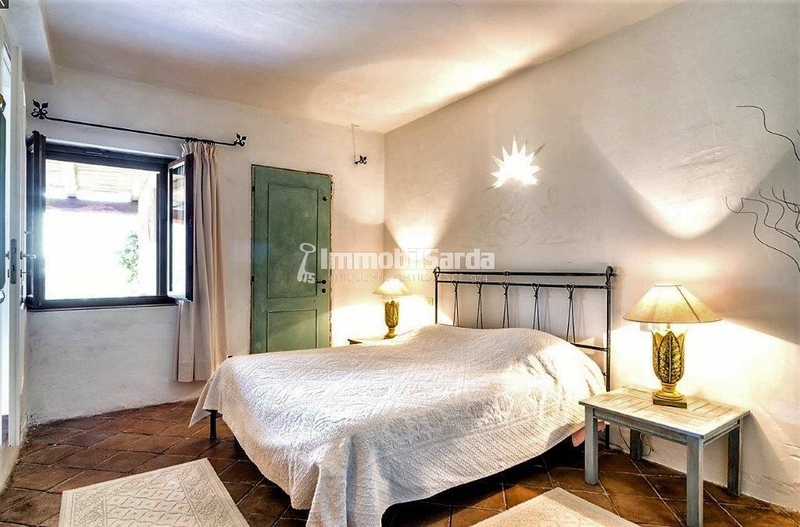 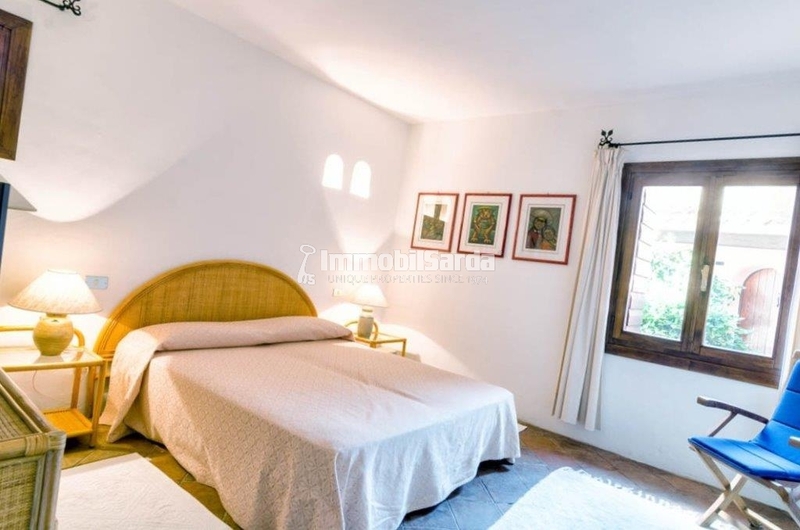 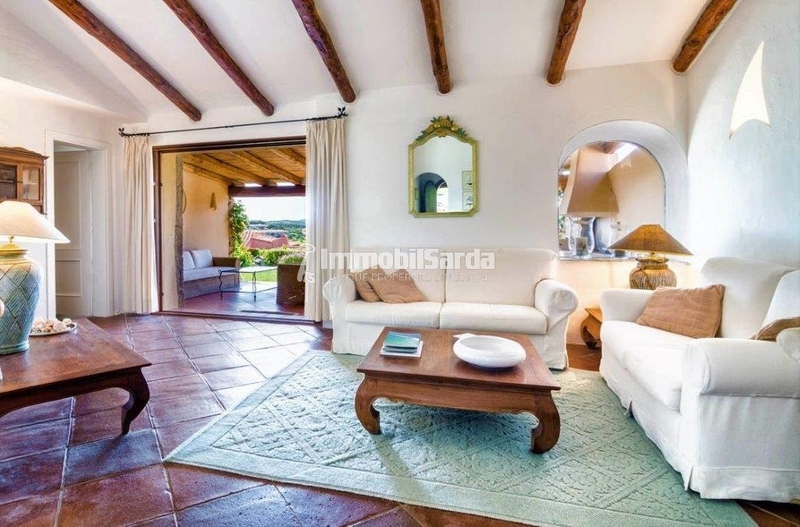 Immersed in a natural frame of rare beauty, you will find this splendid three-room apartment, inside the quiet and reserved Residential Complex "Poggio di Cala Granu", which takes its name from the homonymous location that hosts it. 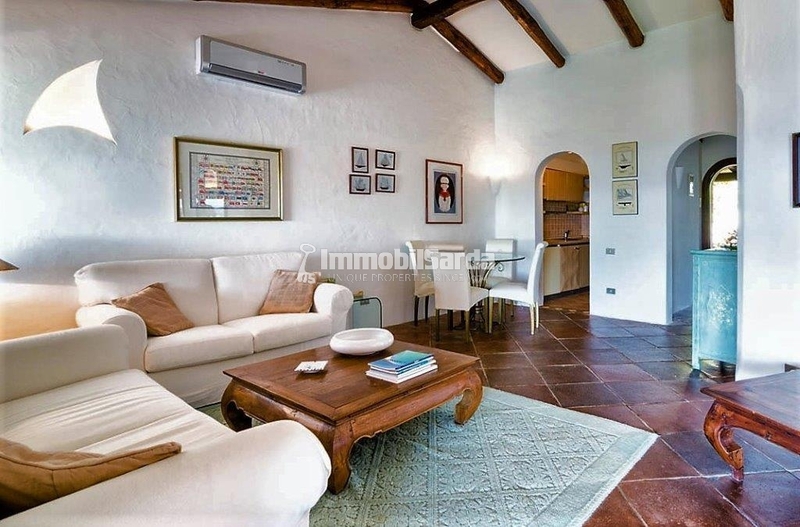 The apartment consists of a wide and bright living room with dining area, kitchen, 2 bedrooms and two bathrooms. 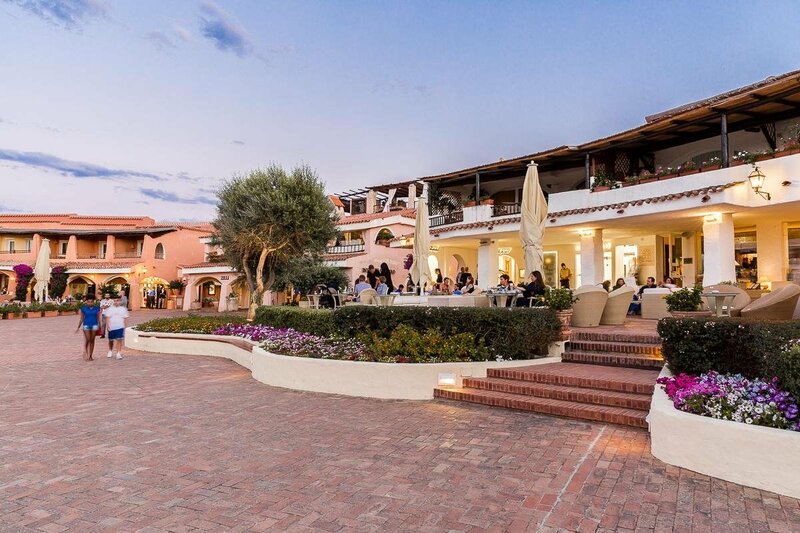 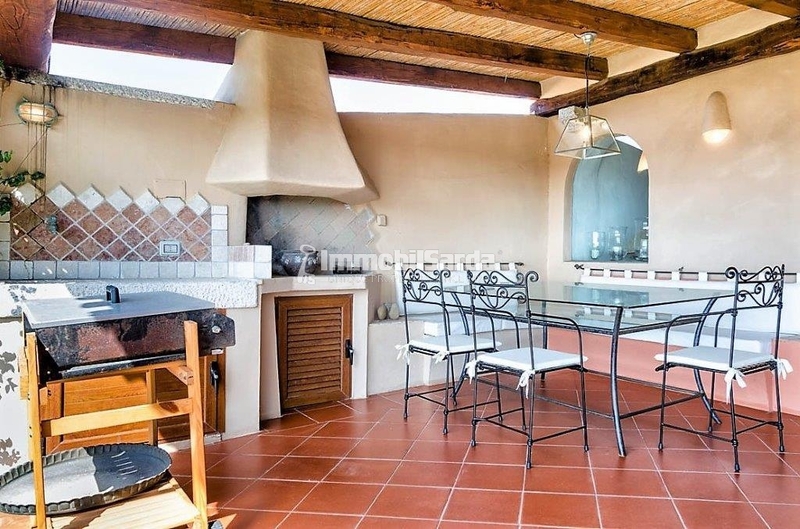 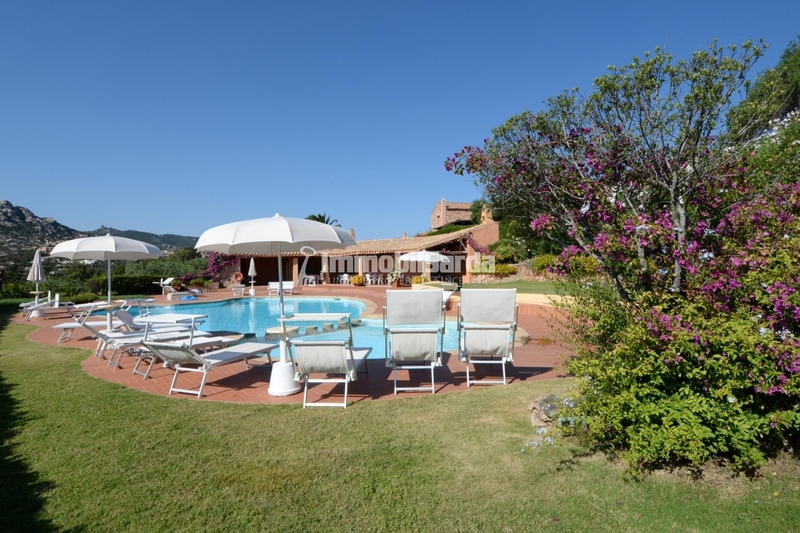 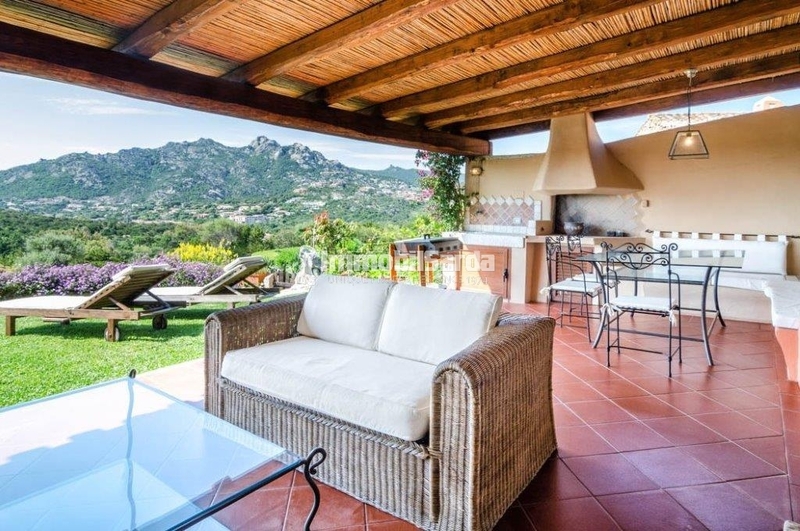 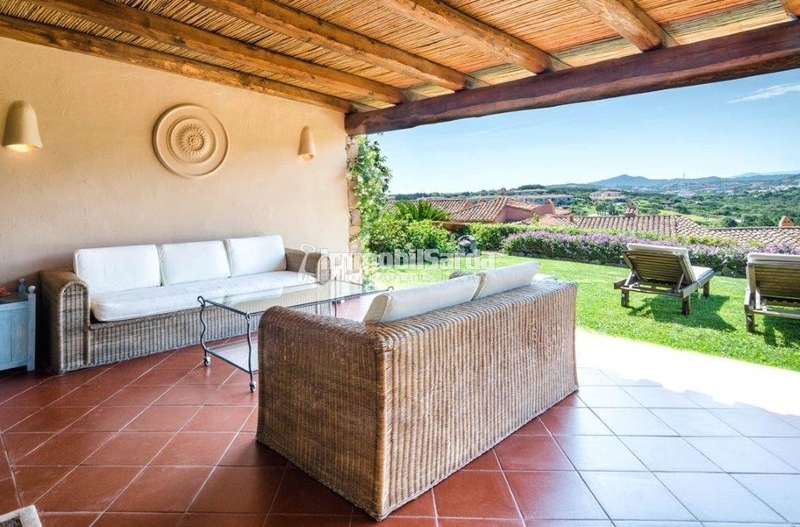 The real pride of the property are the outdoor living areas: a spacious and comfortable covered verandah, with a dining area and barbecue, which opens onto the well-kept and fragrant Mediterranean garden, ideal to fully enjoy the mild climate of Sardinia. 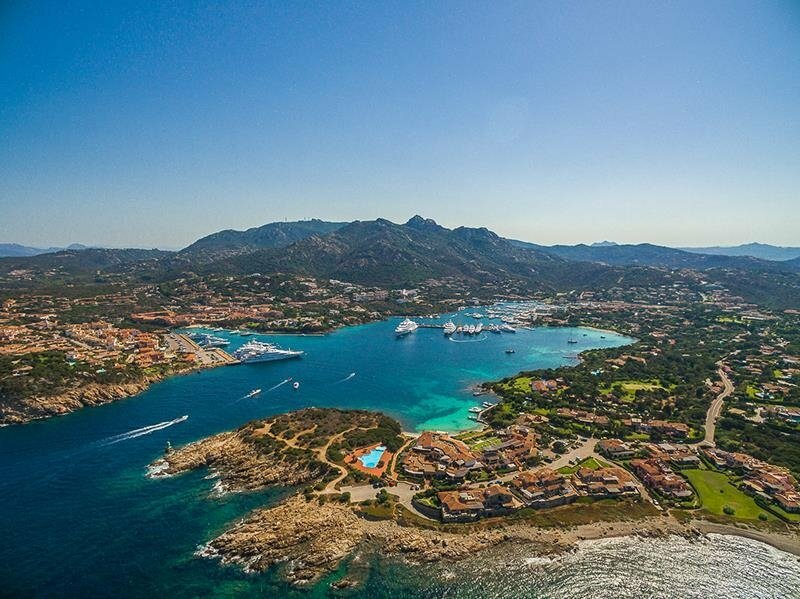 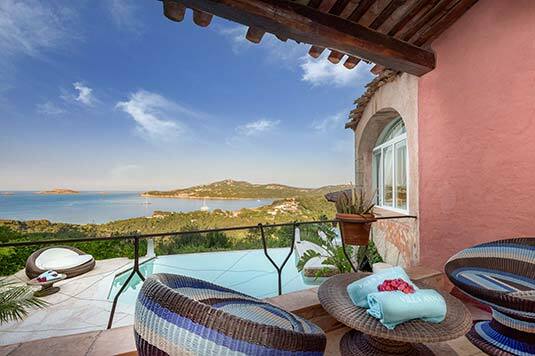 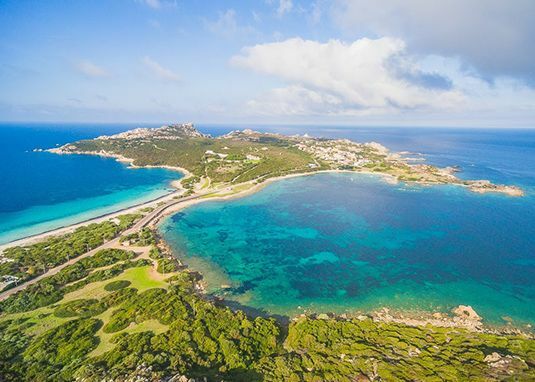 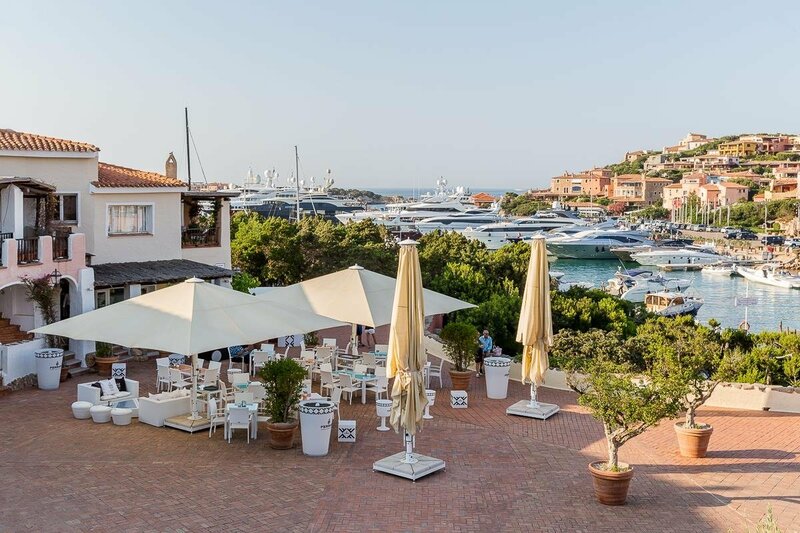 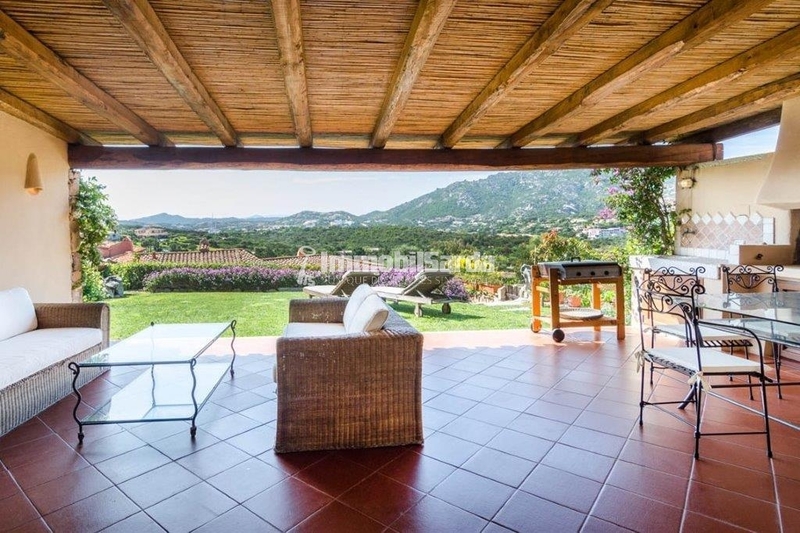 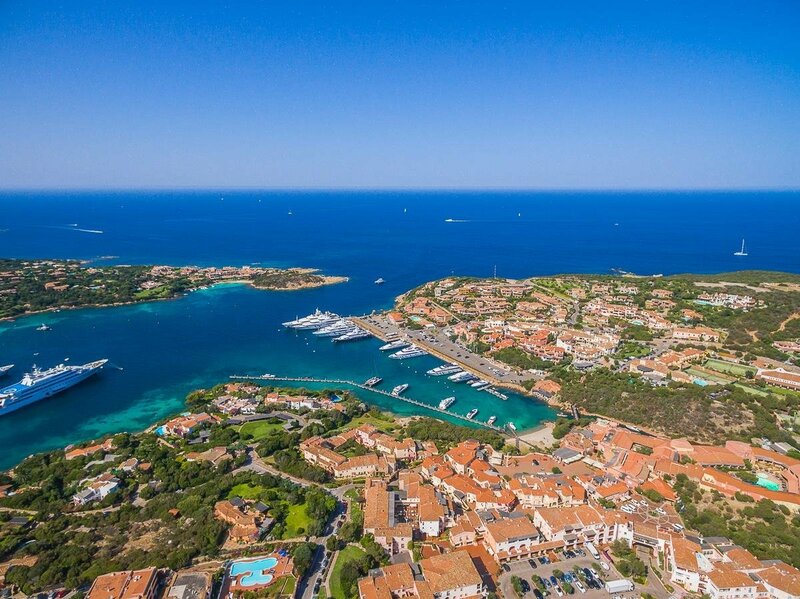 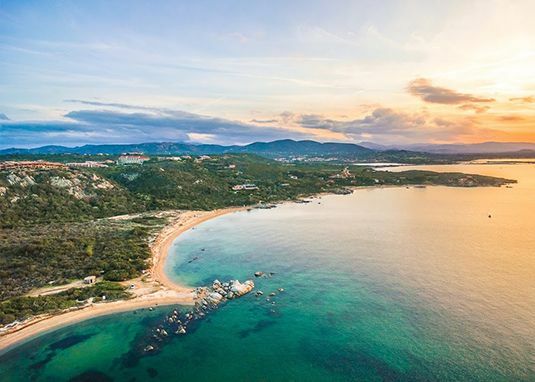 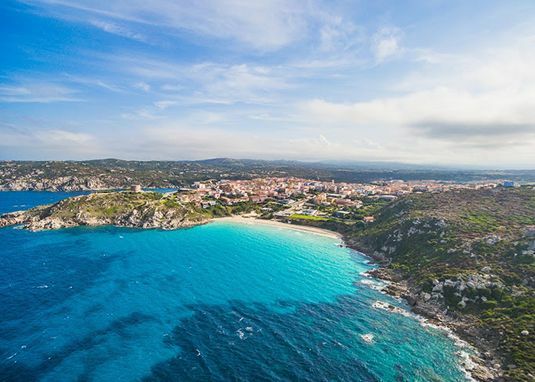 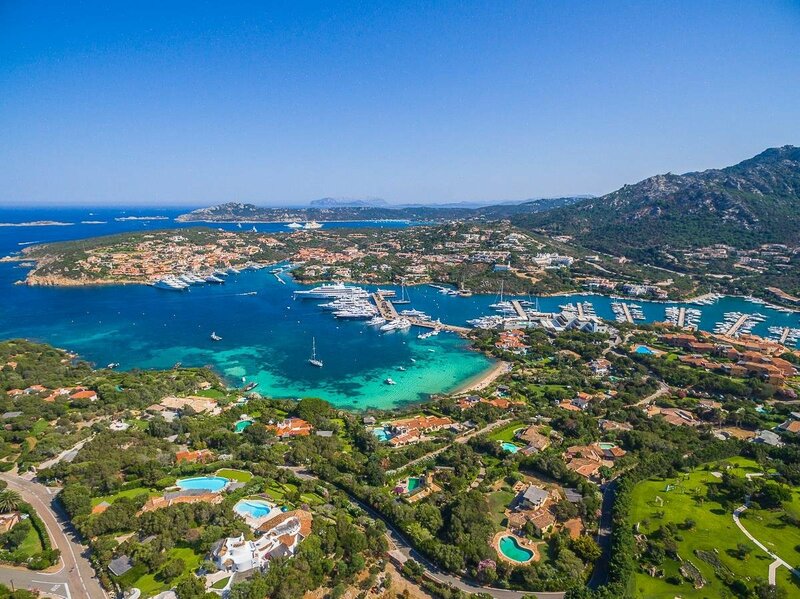 Designed to guarantee privacy, tranquility and a more authentic contact with nature, the three-room apartment is located a short distance from the magnificent beach of Cala Granu and just minutes from the lively village of Porto Cervo, with its shops, restaurants and the well-equipped Marina.